You know it can’t go too long between Western reboots of Godzilla, so 2014 is just about time for the latest effort. Unlike Roland Emmerich’s craptacular 1998 version, filmmaker Gareth Edwards’ adaptation looks quite promising — thanks to spectacular special effects and a cast that includes the likes of Bryan Cranston, Juliette Binoche, David Strathairn and Ken Watanabe. Originally teased back at last year’s San Diego Comic-Con, today we get the actual first glimpse of the atomic bomb bred lizard monster. At a full the two-and-a-half-minutes long, the Godzilla teaser will appear in its full IMAX glory starting this Friday as a trailer before The Hobbit: The Desolation of Smaug. 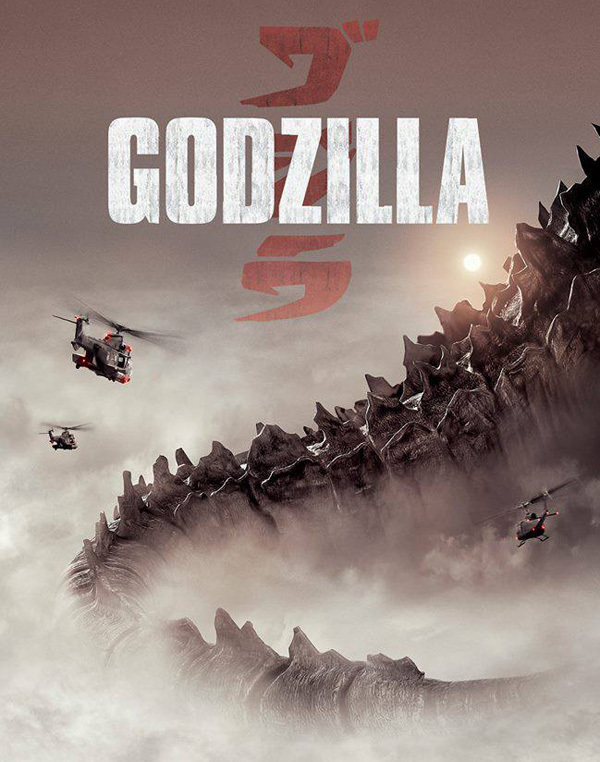 Godzilla is slated for a May 16, 2014 release.